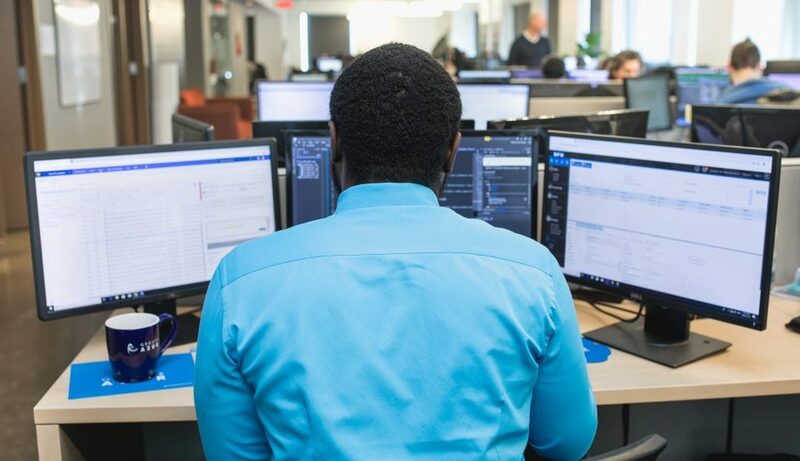 For more than 20 years, we have been modernizing software critical to operations, often developed by our customers, giving them unique and irreplaceable competitive advantages. We also create innovative new software and participate in our clients’ digital transformation projects. 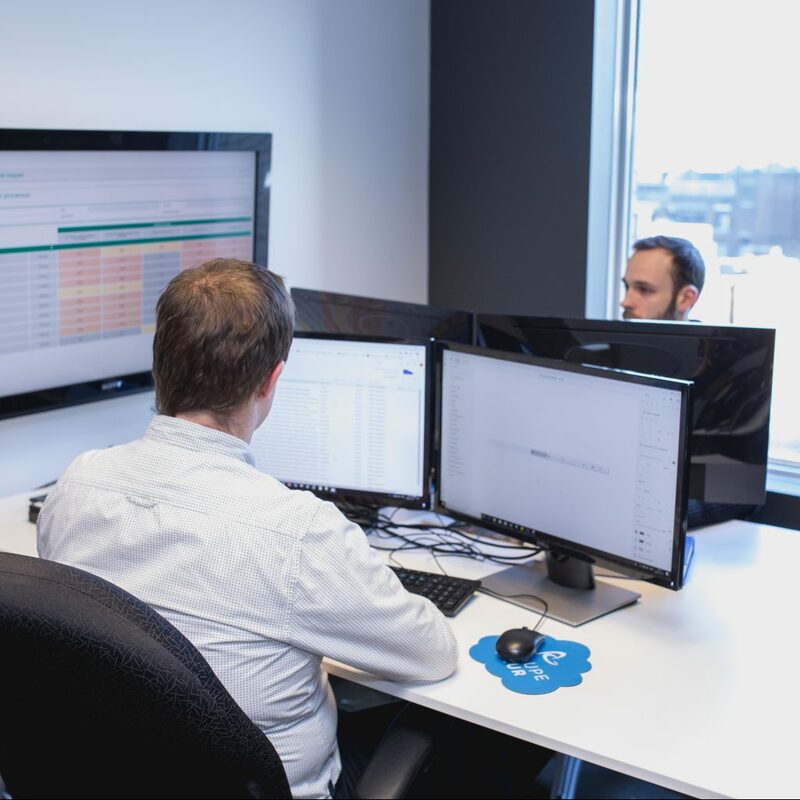 Our experienced teams have a wide range of expertise and experience with Microsoft Azure and Salesforce Cloud platforms. We delivered hundreds of projects that added value to our customers’ businesses through the development of their e-business. The development of secure and smart financial software. Through our technology partnerships, we are able to meet your IT needs using a range of high-performance technologies, tools and expertise.